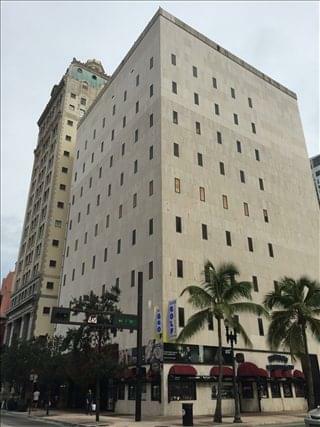 Expand search to view more listings in and around Miami. Serviced office space - Fully furnished and equipped spaces that range from private offices and executive suites to desk rental. 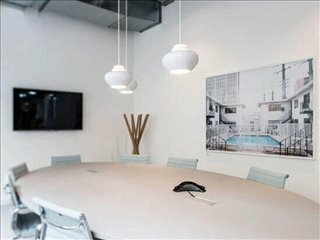 These work-ready Miami offices for rent are offered on affordable, flexible contracts, inclusive of a variety of business support services, amenities and facilities. Virtual office space - Acquire a business address in a prime location without hefty monthly rental fees by opting for a Miami virtual office. This solution provides you with mail services, phone services and access to pay-as-you go meeting rooms and private office space. Shared office space - Available as both private shared offices and open shared workspace, this is a great solution for companies on a budget that don't need a lot of space and are happy to work in a collaborative environment. Cowork Hubs - Shared work spaces are fast becoming one of the more popular office solutions for small businesses, start-ups and those in the tech, media and creative industries. 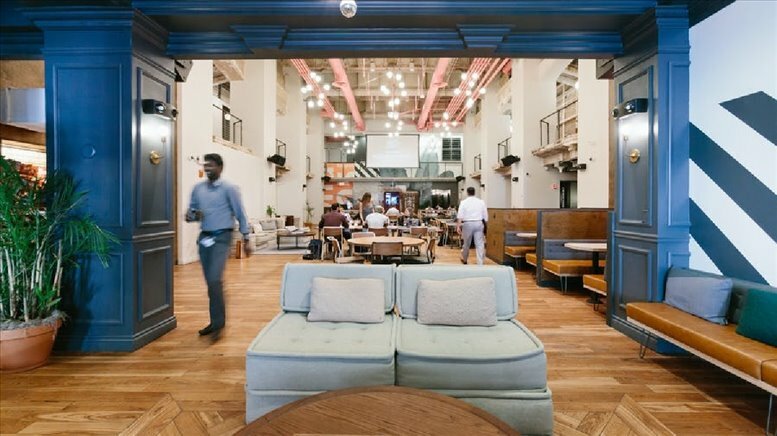 In addition to being cost effective and environmentally friendly, these collaborative spaces encourage networking and the cross promotion of ideas between the various entrepreneurs, start-ups and teams that use the workspace. Office lease - Conventional space offered on a lease of at least 12 months (usually several years) is often favored by established companies with long term plans. 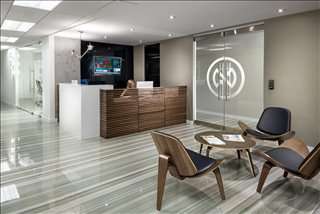 These leased offices can be outfitted and branded in a way that reflects your corporate image. 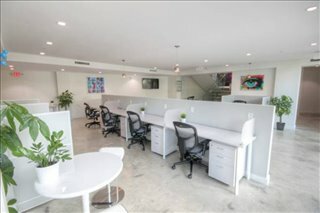 The private office suites, shared workspace and startup spaces we offer in Miami allow you do business in a prime location from quality office space without the high overheads and long-term commitments of conventional commercial real estate leases. For those that do not yet require actual space, our virtual office options are the perfect way to secure a prime business address in Miami. 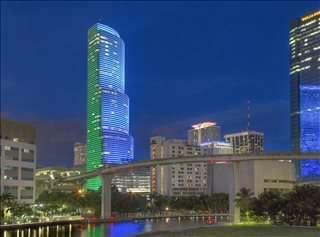 Overview: Miami's skyline has more than 300 high rises, many of which are office buildings. These are mainly clustered around the downtown area, where typical occupiers are banks, finance and insurance firms, and other large corporates. Creative firms are mostly found along the waterfront, Coconut Grove, Pinecrest, and Key. 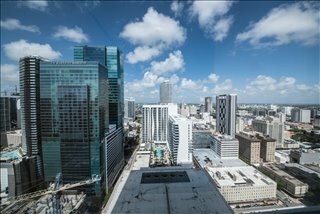 Office Stock and Availability: Office admin and support jobs in Miami add up to nearly 370,000 and are expected to increase by a further 7 percent by 2024, but the local office market is still characterized by oversupply due to the previous decade's construction boom. Currently the city has a total office inventory of over 55 million square feet, but the market is not as dynamic as those in other large US cities and activity / demand levels can vary greatly from year to year, and while availability is declining in suburban markets, the opposite applies to downtown offices. 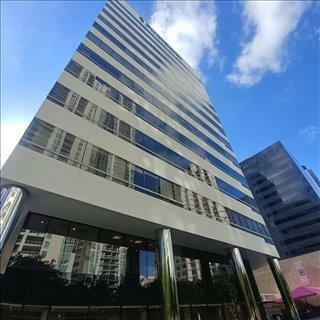 Office Space Costs: Class A rents city-wide average $38 /sq ft / year, but can easily exceed $50 in Brickell and other prime downtown locations. The lowest office rents tend to be around Miami Lakes, Kendall, and Airport West, whereas Coconut Grove, Biscayne Corridor, Coral Gables, and South Dade are somewhere in the middle (2017 data). 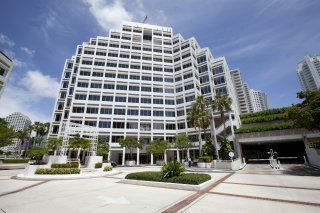 Outlook: Looking ahead, the Miami office market is likely to continue tightening, although it will remain favorable to tenants in suburban areas, most notably in Boca Raton and Sunrise. 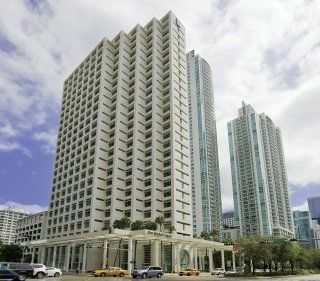 A limited development pipeline is likely to bring rental increases in Class B offices, and most expansion will focus on suburbs like Coconut Grove and Coral Gables. 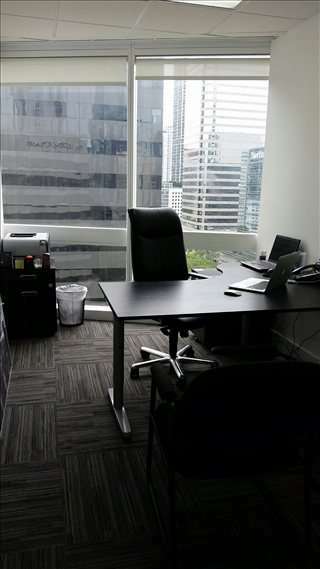 We offer businesses of any size the simplest, fastest and easiest way to search for and rent professional office space in Miami, Florida. 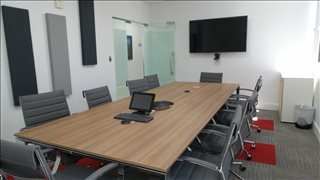 Our serviced spaces - private offices, executive suites, shared and collaborative spaces - come with a wide range of facilities included, and flexible rental contracts that are made to suit you. Our team works hard to ensure that the entire process is as simple as possible for our valued clients. Every office on this site has a page dedicated to it, which lists the features offered by each building. Click on any of the offices to find out more about them, and if anything you need isn't obvious just get in touch. The city's industry base is diverse and includes a high concentration of banking and finance firms (a sector that employs over 130,000 people and is still expected to grow further), sciences and healthcare research (with more than 8,000 businesses), media, entertainment and communications, since many TV and radio stations catering to the Spanish-speaking population in the United States and abroad are based here. Tourism plays a key role in the local economy too: the Port of Miami is a hub for cruise ships and is also one of the city's largest employers, with more than 170,000 staff. 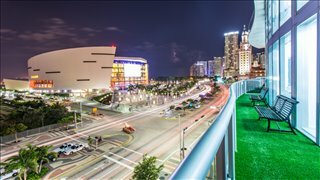 Adding to that is the fact that Miami is a top business travel destination and that several sports and entertainment events are held here every year, generating millions of dollars in tourist revenue. 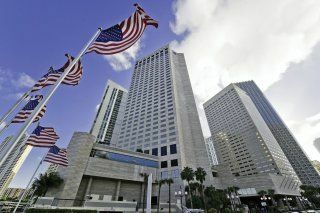 Miami's main employers include Carnival Cruise Lines, Royal Caribbean, Bacardi, US Century Bank, Jackson Health, Telefonica, Burger King, and Univision. The city also serves as the Latin American base for companies like Sony, Exxon, American Airlines, Visa, Kraft Foods, Oracle, and Cisco. 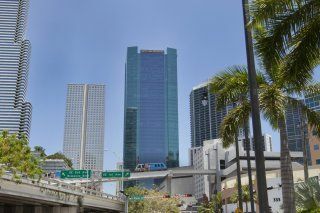 Several factors aid talent retention in Miami, the most notable of which are a mild climate, excellent infrastructure and connectivity, and relatively affordable housing. However, some employers may struggle to find talent in high-end sectors like software and IT, bioscience, architecture, and engineering. Efforts are being made to further diversify Miami's economic base, and there are opportunities for entrepreneurs willing to participate in the growth of high-value sectors, especially creative and high-tech. The local entrepreneurial ecosystem already ranks in 16th place of all US metropolitan areas and in 2016 the city made it to the second place in the national Index of Start-up Activity. With a combined GDP as large as that of countries like Hong Kong or Singapore and a total population of more than 2.5 million people, Miami is one of the largest urban areas in the United States. Miami is the largest city in the Miami metropolitan area, which is the most populous metro area in Florida and the second most populous in the South-eastern United States. With approximately 5.5 million people, the metro area is the eighth most populous and the fourth-largest urban area in the country. The Port of Miami is known as the 'Cruise Capital of the World' and is the world's largest cruise passenger port in terms of cruise and ferry passenger traffic. Miami International Airport is also one of the country's busiest ports of entry. Since 2001, the city has grown rapidly and now has the third largest concentration of skyscrapers in the United States after New York City and Chicago. Miami is the second largest city in the US with a Spanish-speaking majority and has been nicknamed the 'Capital of Latin America'. The city is home to a strong international business community, and it is a significant center for finance, commerce and international trade. Downtown Miami has the largest concentration of international banks in the US, and several major international and national companies have a presence in Miami. A leader in culture and the arts, the city also has strong fashion, entertainment, education, media and other sectors. 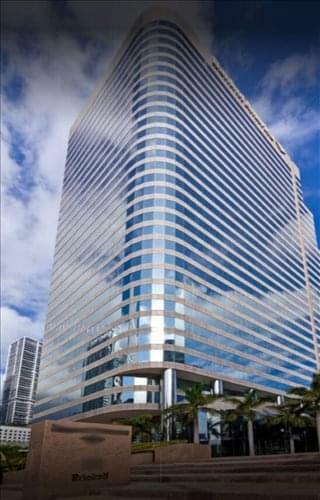 Choose any of the offices in Miami listed above. All of the office space listed on this site is in an excellent business location, and is available for rent on flexible terms. 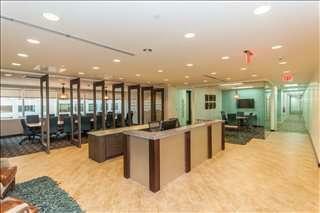 We also have executive office suites and flexible office space for rent in other cities throughout Florida. 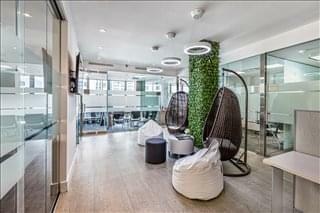 Get in touch and we will be happy to help you find your perfect office space.